When creating websites that work well on a range of screen sizes and devices, responsive web design is far and away the most popular approach. Recommended by Google and embraced by many web designers and developers, it is, however, not the only solution for creating multi-device friendly websites. While not as popular as responsive web design, an adaptive approach is another viable solution for developing multi-device-friendly sites. In reality, creating websites that accommodate a variety of possible screen sizes is not only about responsive versus adaptive. 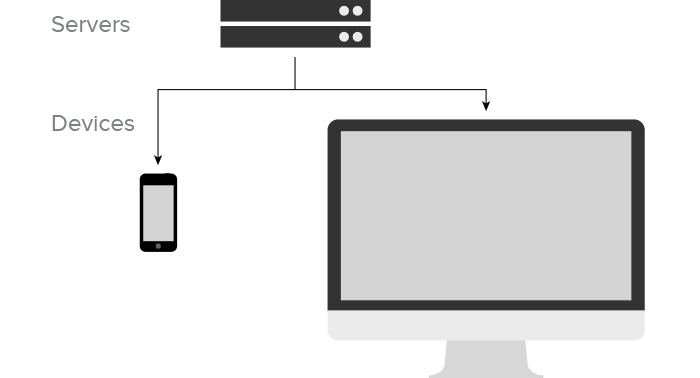 The future of multi-device web design is rather a combination of both. As established by Ethan Marcotte, responsive web design is the combination of a fluid grid, flexible media, and media queries. Responsive websites have fluid layouts that change and adapt regardless of the screen size being used. The ability to support a wide range of screen sizes and devices with a single website. This includes the “in-between” popular screen resolutions like 320, 768 and 960 pixels wide. Future friendliness for devices that have yet to enter the market. One website to maintain and market instead of several. Difficult to retrofit an existing site, which means the project is likely a redesign/rebuild of the site. This will impact the scope of the project and its cost. Limited design control for many of those aforementioned “in-between” sizes. The site will fit on those sizes, but the visual presentation is often less than ideal. 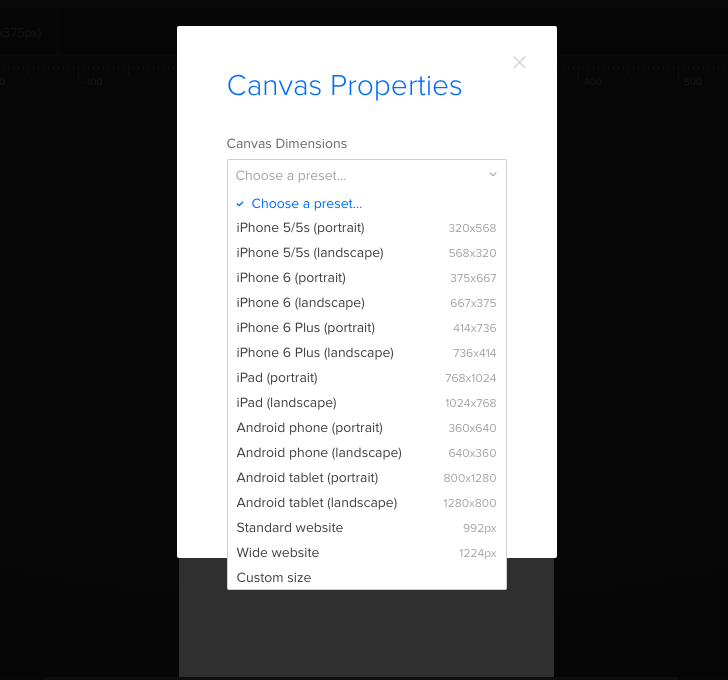 Since you are delivering a single site to all devices, optimizing what gets sent to each device in terms of resources like images can be very difficult. Better design control since the site is set to specific breakpoints that you can design for. Often easier to apply to an existing site to add support for small screen devices without need to recode that site from scratch. The ability to deliver only the resources (images, scripts, etc.) that are necessary for a given breakpoint/version. Does not fluidly accommodate those “in-between” sizes between the breakpoints you establish. Requires you to design for every individual breakpoint you plan to support. This can increase the overall design and development time of a project. Will not automatically work well if a new resolution is introduced into the market in the future. A new breakpoint will need to be added to the site, which will add to the long term maintenance of a site. As you can see, both responsive and adaptive have their strengths and weaknesses. This is why neither approach alone represents the future of web design. Instead, solutions that combine the best of both worlds is where multi-device web design is headed for 2016 and beyond. We can see a simple example of combining responsive and adaptive principles in a solution like Adaptive Images from Matt Wilcox. This shows that this combination of adaptive and responsive is about more that layout. It is the spirit of creating the best overall experience possible, including layouts, downloads, and more. The combination of responsive and adaptive thinking does not stop with just images, however. 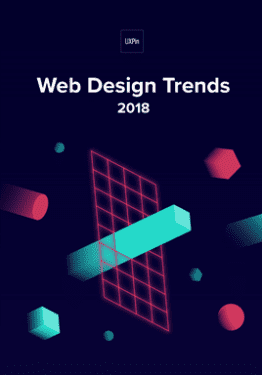 Many web designers are taking this many steps further with what is commonly known as RESS (Responsive web design with Server Side components). Fluid layout that supports a variety of screen sizes and also fills in the “in-between” states between key breakpoint sizes. Future support for device sizes not yet released. Better design control for key breakpoint sizes. Resources like images and media can be smartly delivered only to the devices that need them. 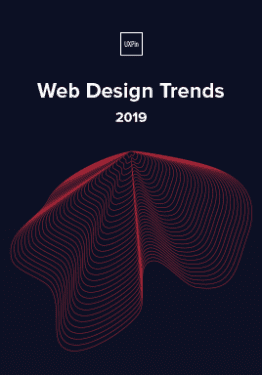 While RESS may not solve every challenge of multi-device web design, it is an important step in the right direction — one that heralds what the future of the industry has in store for web design professionals. Both responsive and adaptive are potential solutions to the problems you will be called upon to solve, but neither of them are as powerful on their own as when the best aspects of each are combined. This is the kind of thinking that will define the future of multi-device design. Instead of limiting ourselves to one solution with its strengths and its weaknesses, we will build our future work upon solutions that borrow the best aspects of multiple solutions. This is why multi-device web design is not just about responsive or adaptive, but rather responsive and adaptive and anything else that allows us as design professionals to improve the work that we do. If you’d like to prototype responsively and adaptively, you can get started and play around in UXPin with a free trial. Jeremy Girard is the Head of Web Design & Development for the Rhode Island based Envision Technology Advisors. He also teaches website design and front-end development at the University of Rhode Island.